300 published items with the word (s) or phrase New Look in News, Trends, Videos, Photo galleries, Agenda and sorted by "date descending". 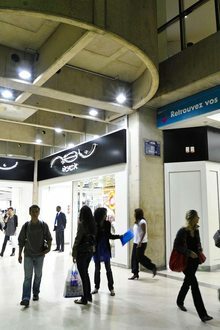 As New Look's management is looking for a buyer, the French subsidiary of the British fashion chain has been ordered into receivership by the Paris trade court. 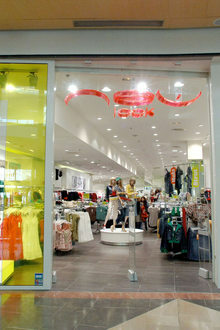 ​The saga of New Look’s retreat from its international markets is continuing with the beleaguered UK fashion company saying on Friday that its French operations have filed for Judicial Reorganisation. ​New Look is continuing its exit strategy from its international operations after its bold plan to build a major global business fell short on the back of changing consumer habits and over-ambitious expansion. ...l’abbigliamento, con 269 chiusure (a fronte di 165 aperture) che hanno coinvolto anche player importanti come Debenhams e New Look. Il maggior numero di chiusure è avvenuto nell’area di Londra (776 in totale).